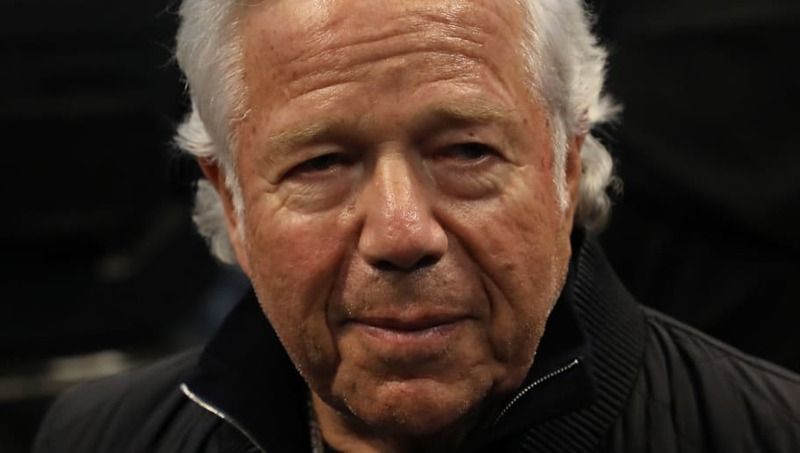 ​As ​Robert Kraft's actions continue to be scrutinized by the legal system and everyone else watching, the ​New England Patriots' owner released a statement apologizing for the situation. In fact, he was so apologetic that the statement sounded like an admission of guilt. ​​"I am truly sorry," said Kraft. "I know I have hurt and disappointed my family, my close friends, my co-workers, our fans, and many others who rightfully hold me to a higher standard." That line alone sounds as if he's admitting to his wrong-doing. He then goes on to say that he expects "to be judged not by my words, but by my actions." He's basically saying that he plans to do his penance for his poor choices. The unfortunate part here is that this statement was likely nothing more than a way for him to prepare for a verdict. Although he has yet to be proven guilty, this almost feels like it was just an attempt for him to clear his conscience. The entire situation is shameful. Hopefully Kraft understands the ramifications of his actions and is seriously committed to seeing the error of his ways if the allegations are indeed true.